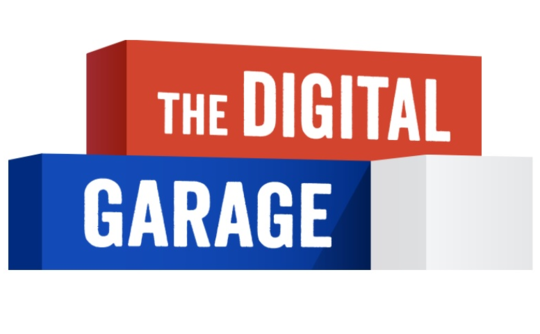 We are pleased to announce that Jim Callender has been gained qualification as a Google Digital Garage Expert. Jim has completed the whole online course for certification from Google and IAB Europe. The background behind this is Google plans to boost SMEs digital skills with ‘Digital Garage Academy‘ which has everything from search to social media, to help you grow your business or career. The Academy syllabus trains students on how SMEs can use digital and mobile channels to target potential customers in their areas and internationally, as well as make use of video and social channels to reach and interact with customers. Eileen Naughton, Google’s managing director for UK and Ireland, said the Academy is a way to provide SMEs and entrepreneurs with access to Google’s products and expertise to help their businesses become a “truly digitally savvy enterprise”.